These Rollei TLRs aged between 20 to 90 years old. Market price depends heavily on its production quantity and conditions. Generally speaking, the 2.8 versions are much more expensive than 3.5 versions. 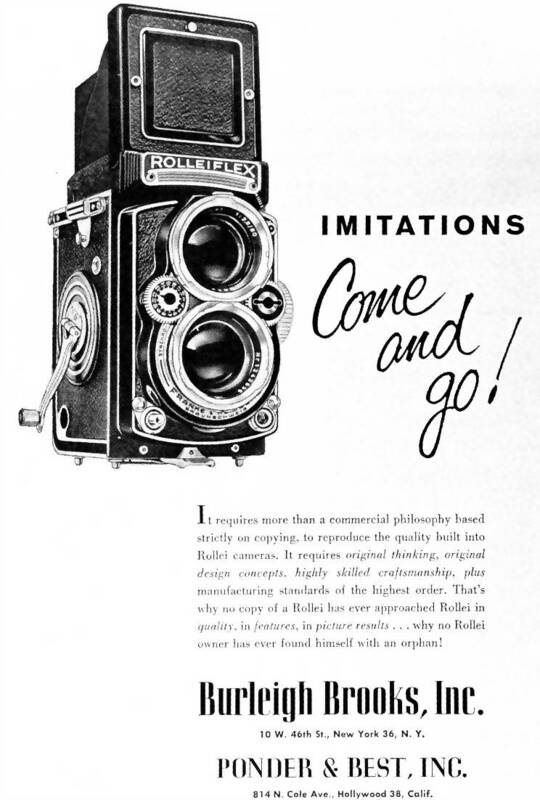 Rolleiflex models are generally more expensive than Rolleicord models. I will update my own price guide here in a few days – only about the popular models. In fact I do mind – I put hours and hours into that work – it is copyrighted. A link to the guide is fine – but posting my work is not. Please remove. I am very sorry. Have removed. Will update my own price guide. Thank you. I dont mean to come off as a jerk, but you posted this w/o permission – I have copyright marks on the page and I compiled all of that information myself. I really like your site, but think you should be careful about copyright issues. Thank you. I really like your site also. I thought in a way it also promotes your site. Thanks for the reminder in the copyright issue.